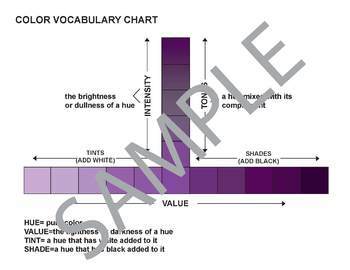 This is a handout that is great for any lesson on color. This was modified from a copy of something found on the web. I added color and made it more readable for color units.